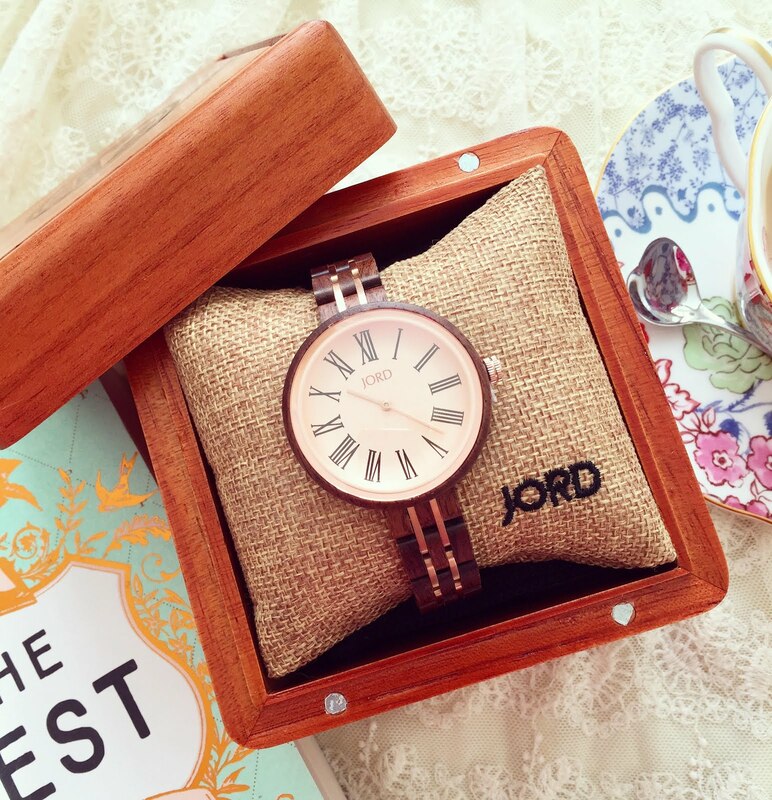 Last week, I was contacted by JORD watches who specialise in expertly crafted wooden watches. I was thrilled at the opportunity to add to my growing watch collection and jumped at the chance to review one of these beauties. I’ve never come across a wooden watch before and was naturally intrigued. I opted for a unique women’s watch ‘Cassia’ in the colouring Walnut and Vintage Rose, which is a gorgeous blend of warm caramel and rose gold hues. There is an elegant golden detail along the wrist band which adds the perfect amount of subtle glamour. This classic, timeless yet contemporary watch is not just great at telling the time, but also the ideal finishing touch to any outfit. Why not use this Valentine’s Day to spoil that special someone in your life? 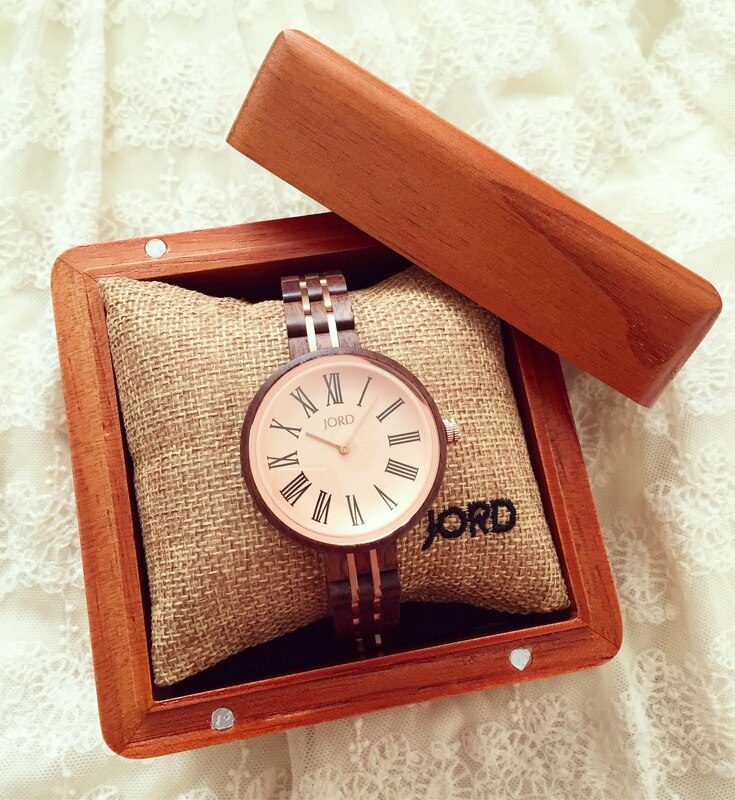 JORD have a great variety of both unique men’s and women’s watches and also offer an engraving service, so you can truly give your loved one a personalised watch. JORD’s brand message is simple: ‘the value of a watch is not in being able to tell how much time has passed, but in being aware of the need to make that time count’. Well, I couldn’t agree more. The competition will be open for exactly a month and will close on 4th March at 11.59pm. The $100 code will then expire on the 18th March, so you’ll need to quick when selecting your favourite watch! 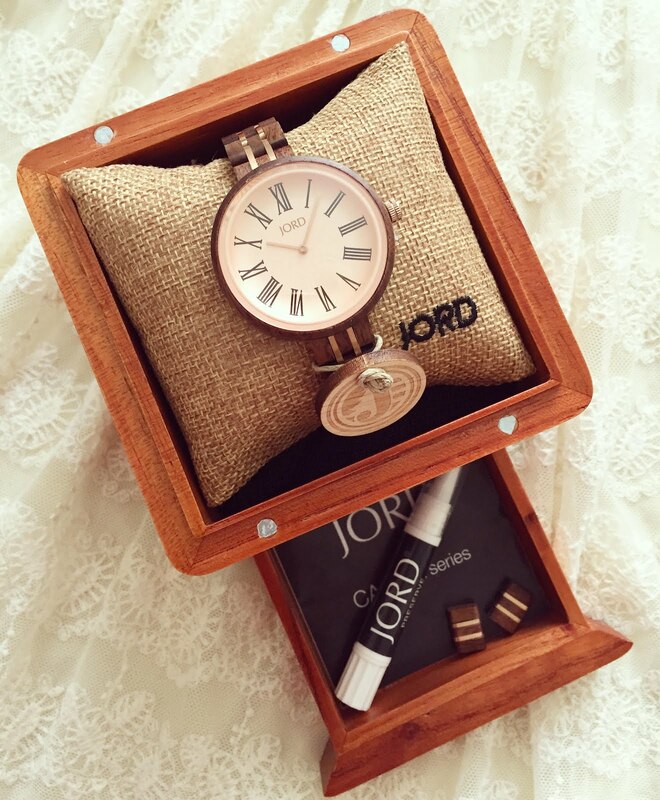 Have you heard of JORD Watches before? 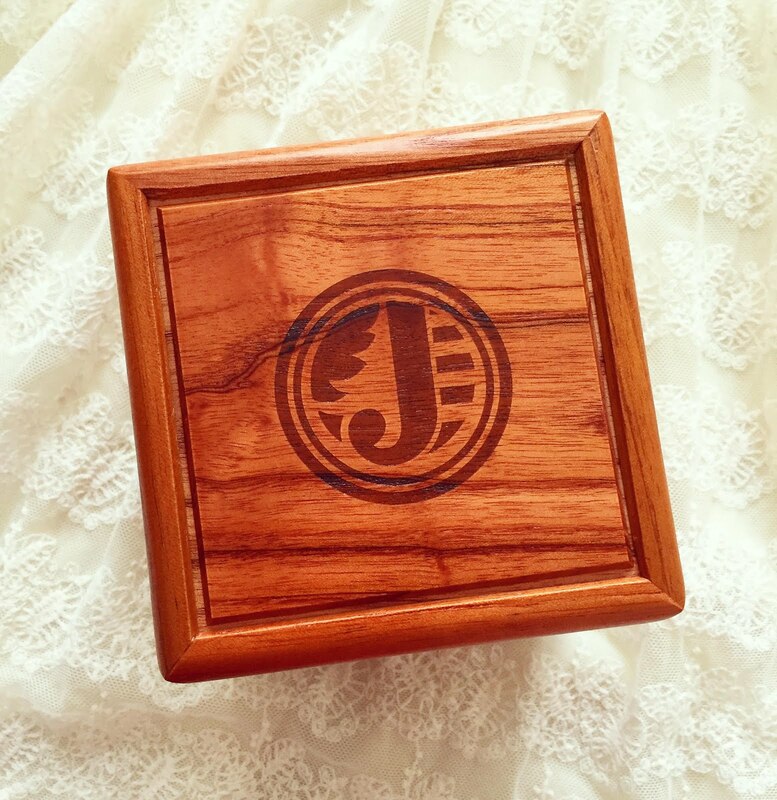 Make sure you enter the giveaway! 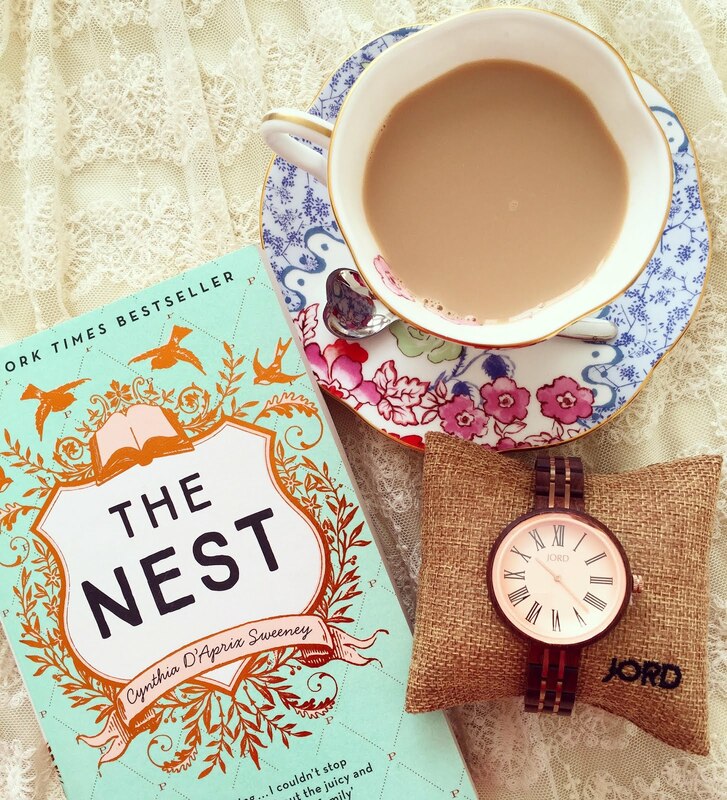 Oh that watch is so gorgeous, would make an amazingly sweet valentines day gift! That is such a neat looking watch and would make such a great Valentine's Day gift!